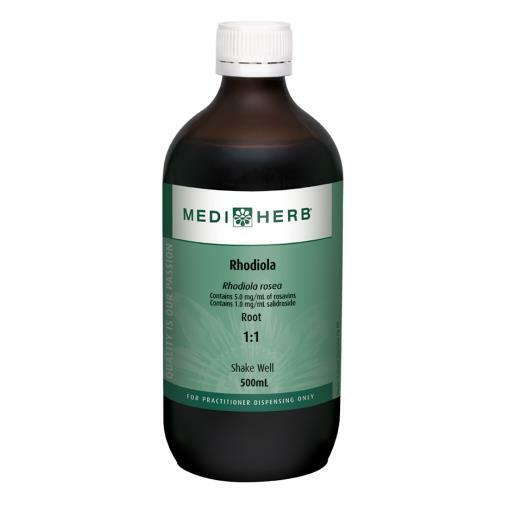 Mediherb's liquid Rhodiola, has been reformulated into a 1:1 blend. Please bear this in mind when developing your clients herbal formulas! The weekly dose for this updated blend is set at 20 - 40ml per week. 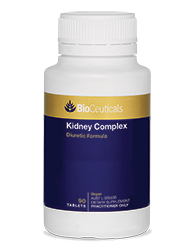 A fantastic new combination herbal and nutritional diuretic formula from Bioceuticals, which includes: Ayuric, celery, and sour cherry with potassium, magnesium, P5P, Hydroxcobalamin, folinic acid, and vitamin K2. 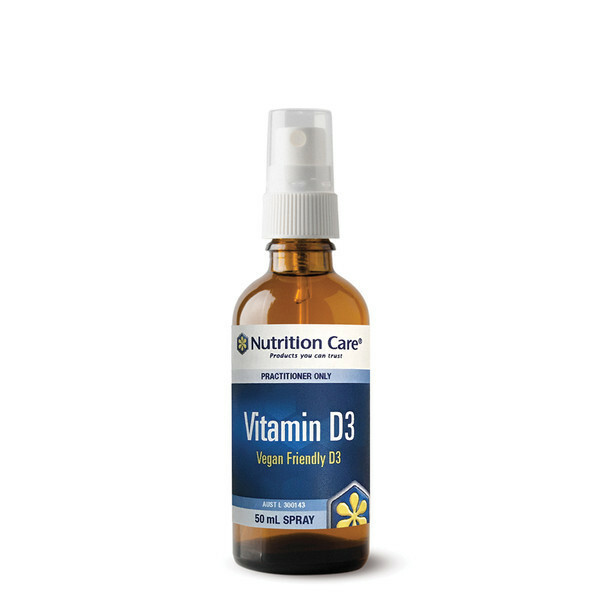 A vegan-friendly Vitamin D3 spray! This product is sustainably sourced from lichen, is formulated in a rice bran and coconut oil base, and has a pleasant peppermint flavour. Each spray contains 1000IU of vitamin D3, making for easy, flexible dosing.